The Swiss are keeping quiet about something. 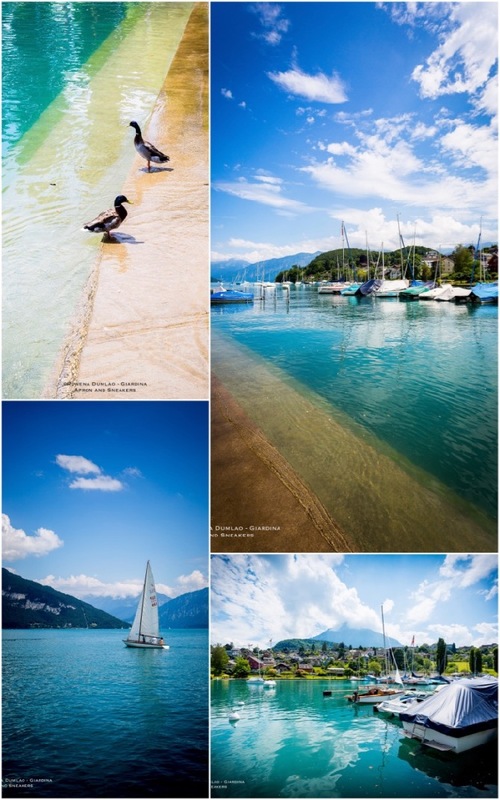 Their country is not just about superior chocolates, magnificent alps, extravagant watches and private banks. Nature gave them rich soil and excellent micro climates to tinker with so two thousand years ago, they planted grape vines that they use to make outstanding wines. 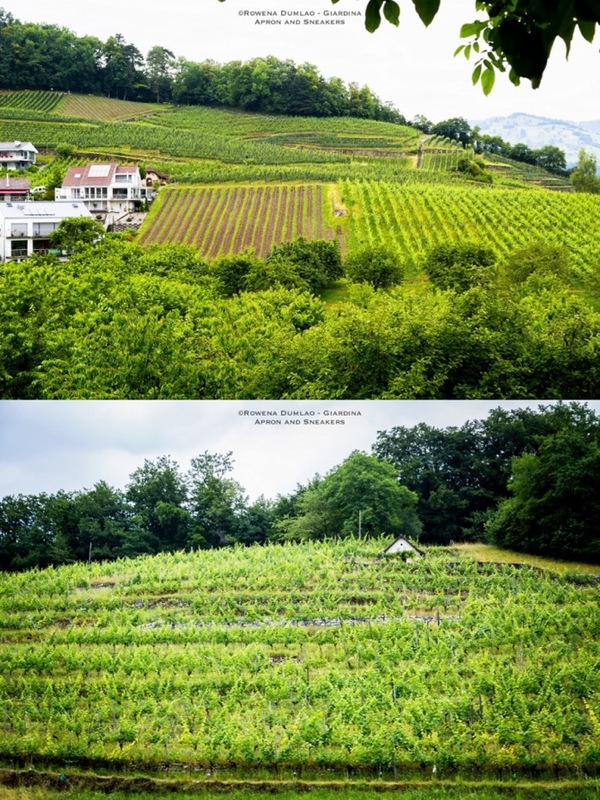 They have six wine regions producing red and white wines with a current percentage of 60% and 40% respectively with the Blauburgunder (Pinot Noir) and Chasselas dominating the grape varieties planted all over the country. Wines took me to a holiday in Switzerland early this summer. If the country keeps 98% of their wine production within the boundaries and exports only about 2%, well, I had to be the one to go over there myself and check them out more. My first introduction to Swiss wines was in 2015 in an eight-bottle wine tasting that transpired in a wine conference in Bulgaria. I was captivated and I wanted more than the bottles I've tried but unfortunately, my search in Italy yielded nothing. 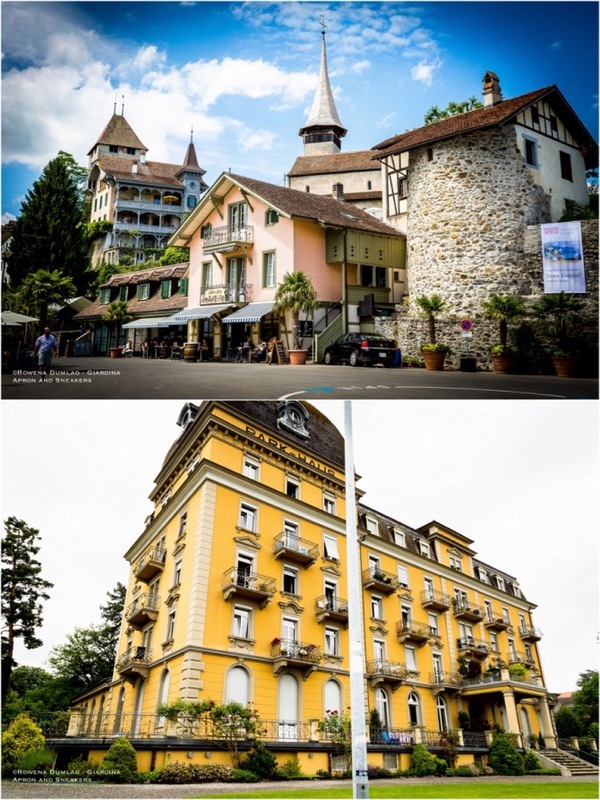 I was keen in discovering Switzerland's muted world of enology further and take home as much wine bottles as my car trunk can hold. 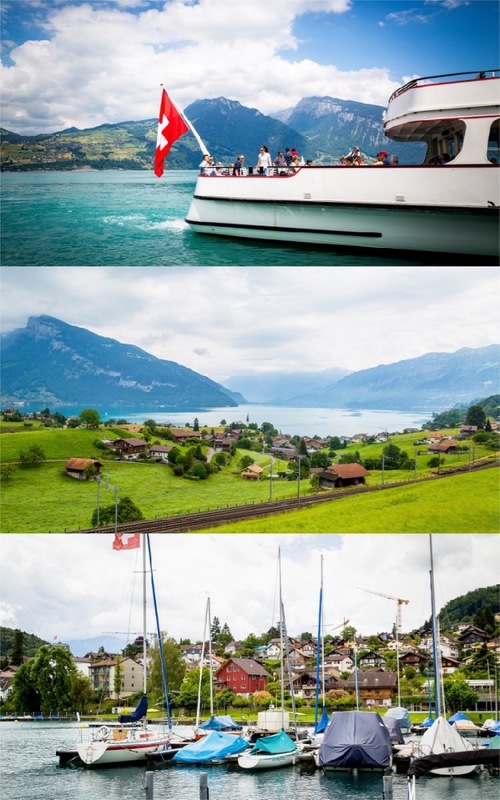 Spiez is a picturesque town located on the south shore of Lake Thun with the alps nearby in the Bernese Oberland region. 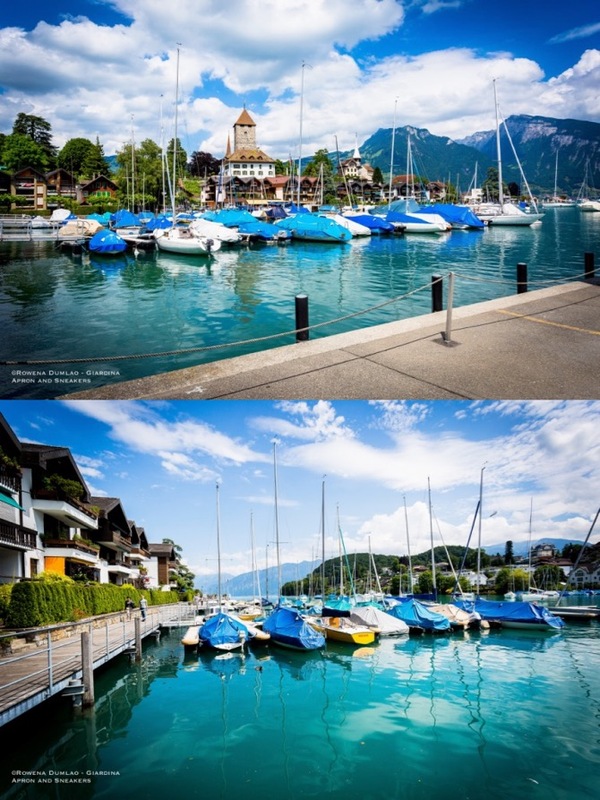 Entering the town from a higher altitude gives a breathtaking view of the town with the castle standing out from the rows of buildings, perfectly-lined vineyards and the lake dotted with small boats. 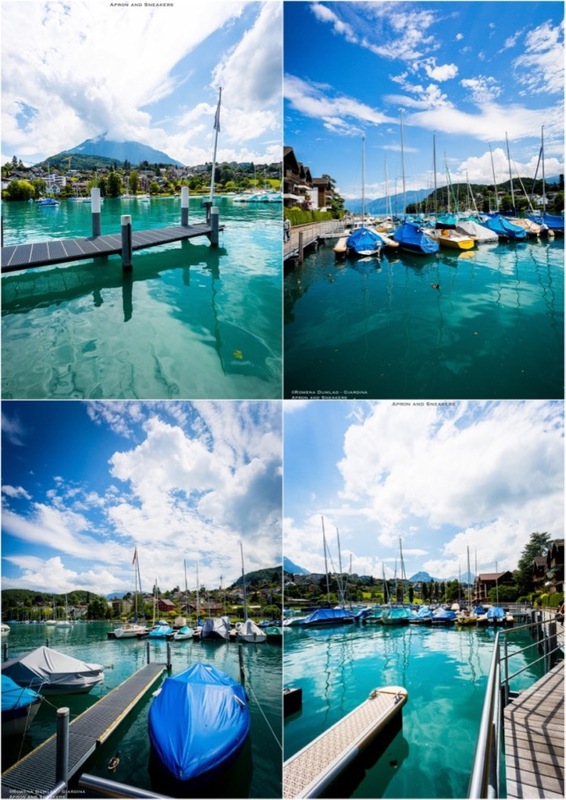 And it's just the beginning because once you go around the town, you will even be more captivated with Spiez more. 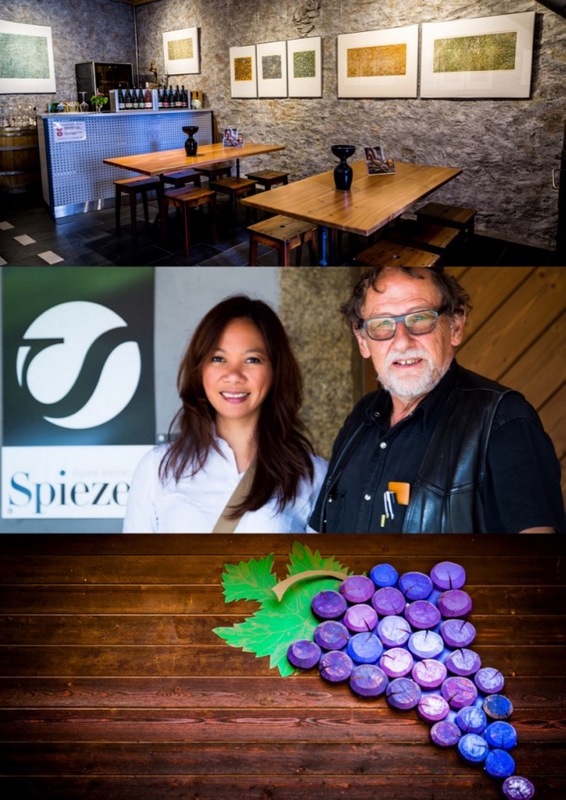 Spiez is not new to wine making. 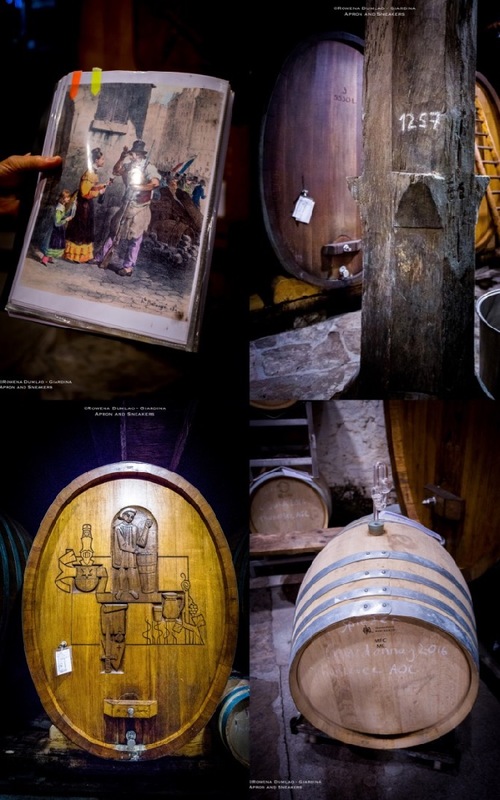 Its wine culture had been developed by the Ancient Romans and the first documentation of the existence of the vineyards was in 994 where they were cultivating the varieties Elbling and Thunrebe (now Räuschling). Unfortunately, around 1900, the cultivation of grape vines was almost completely wiped out because of the outbreak of the phyloxera. Instead of recuperating the lost vineyards, the townspeople shifted to a completely different sector from wine making which was luxury tourism. Not until 1928 did they try again by planting Riesling Sylvaner (Muller Thurgau) grape vines. Over the years, they tried to widen the area of the vineyards and on 1942, the small group of wine producers became a cooperative. 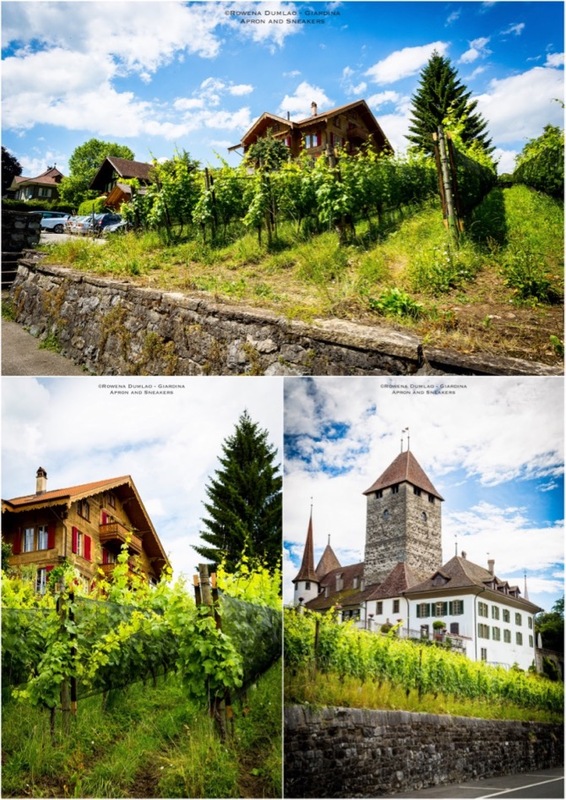 At present, Spiezer has about 11 hectares of collective vineyards owned by different individuals at about an altitude of 700 meters above sea level and they keep the wines in large oak barrels under the Spiez Castle. 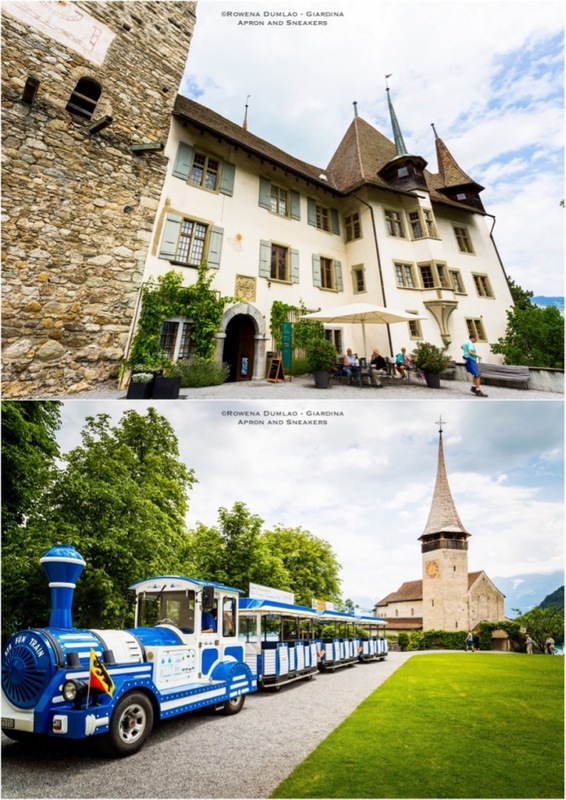 During our tour in the train, Peter Steinhauser, a retired engineer who volunteers for the cooperative as the tour guide filled us in about the history of wine making in Spiez along with stories of his childhood when he and his classmates would clean the wine cellar under the castle. 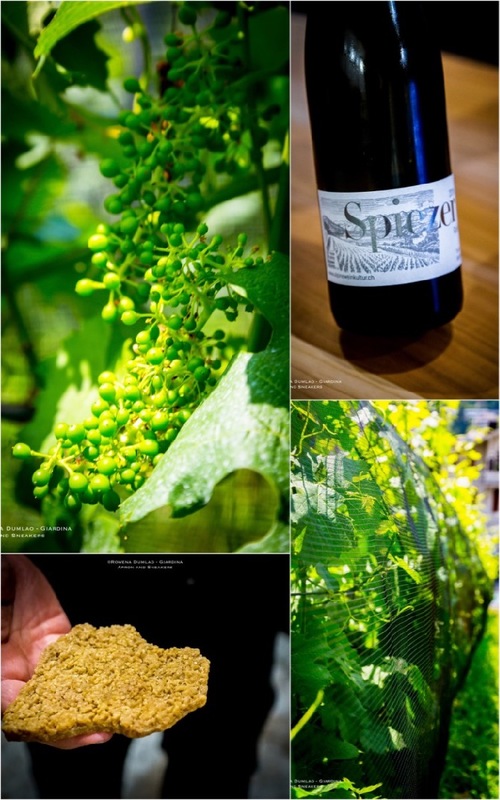 Spiezer is not just another wine label. 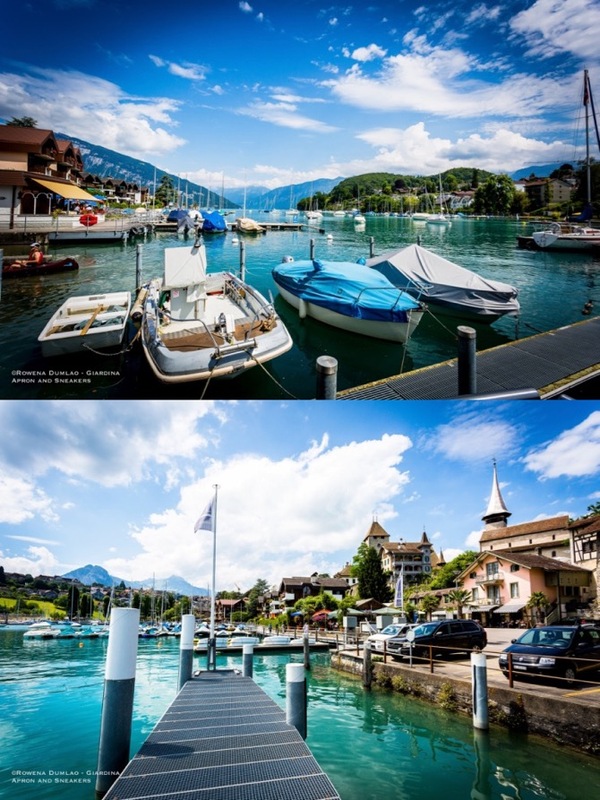 It has a fascinating story that connects the effort and dedication of the people of Spiez to every wine bottle that is produced in their town. The vineyards have major cultivations of Riesling Sylvaner (Muller Thurgau), and Blauburgunder (Pinot Noir) along with Cabernet Jura, Malbec, Chardonnay, Gewurztraminer, Muscat and Elbling. 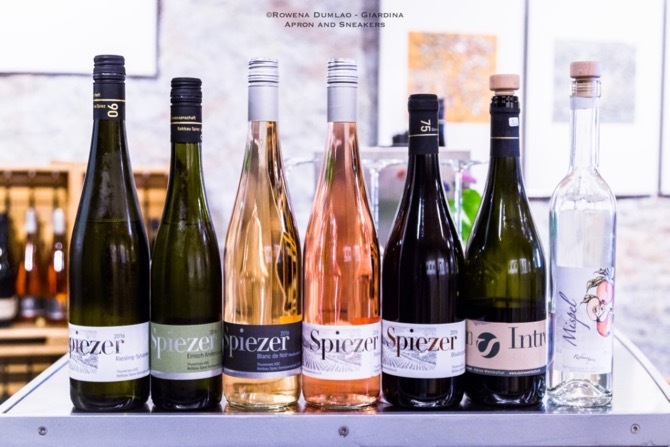 Spiezer carries a number of crisp, fresh and fruity white wines like the Riesling-Sylvaner which won a gold award in a wine competition. 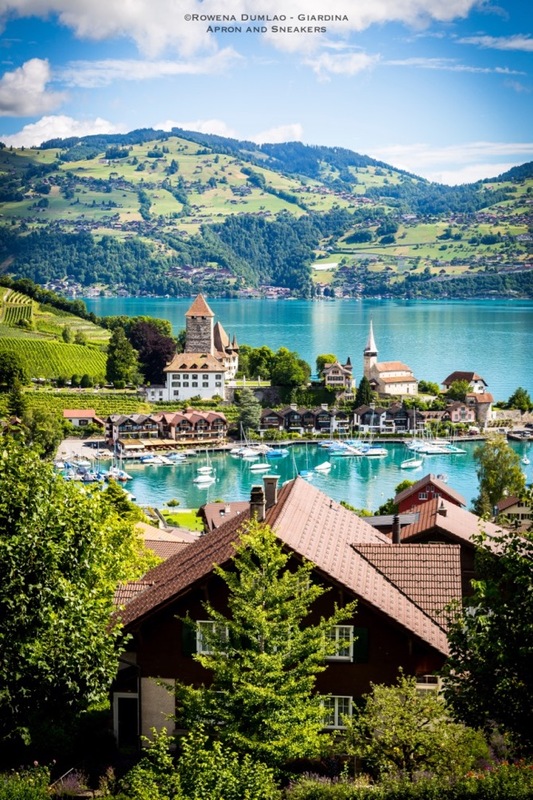 It's a very pleasant fruity wine that reflects the terroir of Spiez. 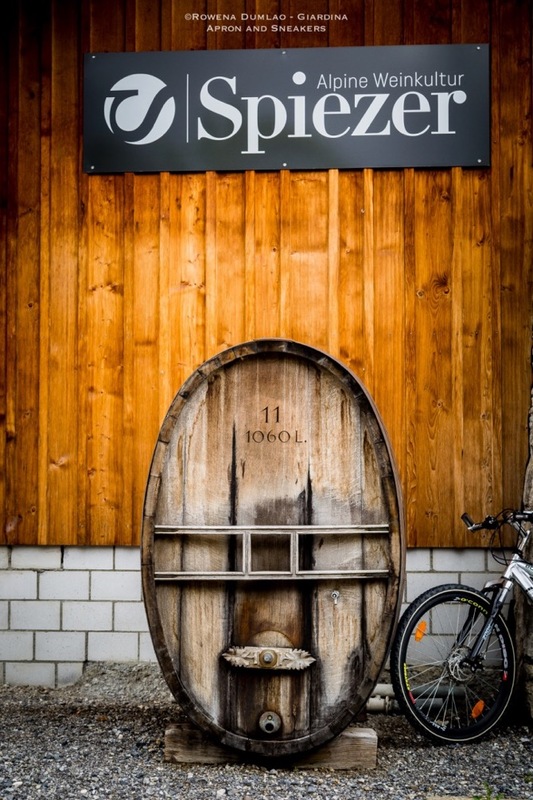 There is also the Einisch Anders Riesling-Sylvaner Spatlese (late harvest) which has more complexities and exotic fruits in the nose and to the palate. For a more structured white wine, I loved their Chardonnay which is fermented in French oak barriques. I had the chance to try the buttery 2016 straight from the barrique right after it did the malolactic fermentation that is to be bottled a few months later. 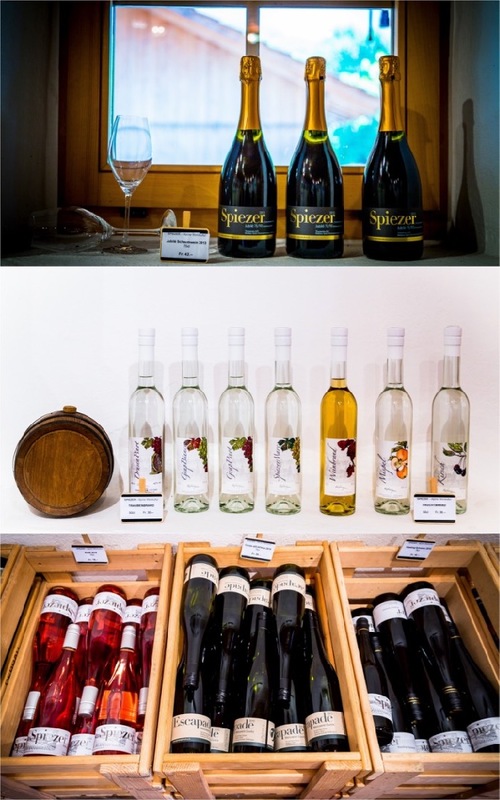 Spiezer also produces rosè and sparkling wines. The Rosè Blauburgunder Garanoir Mara is a beautiful fragrant summer wine that has aromas of red berries and flowers. Both the sparkling wines, Explosion Rosè with aromas of strawberries and currants, and the Jubilè 75/90, went through the traditional bottle fermentation with fine perlage. 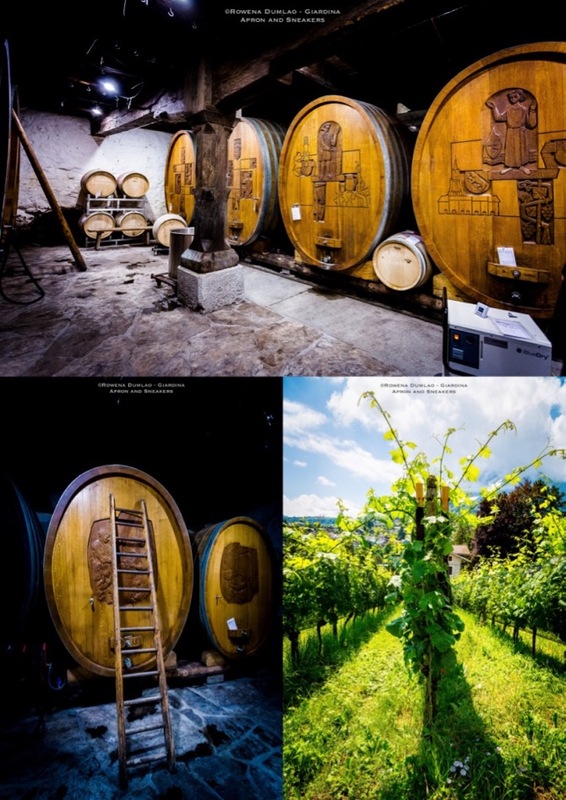 Blauburgunder (or Pinot Noir outside Switzerland) plays a big importance in the Spiezer Winery. The simple and straightforward Blaubugunder is persistent with spices and red fruits while the Blauburgunder Barrique in French oak gives a pleasant harmony of the aromas of wood, spices and fruits and can age in the bottle for as long as a decade. Intro is a blend of about 65% Blauburgunder, 25% Cabernet Jura and 10% Malbec that is full-bodied, dark fruits to the nose and can still get better until about 5 years.